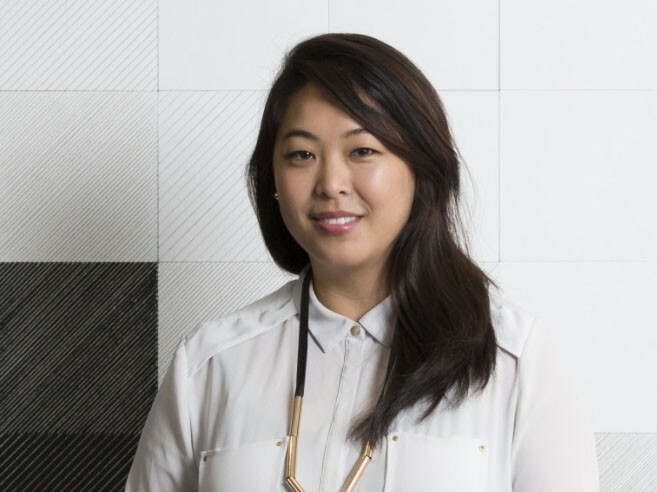 Christina Cho, an associate at international practice Cox Architecture, has been named 2017 Queensland Emerging Architect by the Australian Institute of Architects. Each year, the Emerging Architects Prize is given out to an individual in each state who demonstrates great creativity, skill and potential within the architecture sphere. As demonstrated by her selection as one of 20 architects profiled in the 2017 book, Chasing the Sky: 20 Stories of Women in Architecture by Dean Dewhirst, Cho has already made a significant impact on the Australian built environment. As an associate at Cox Architecture, Cho has been involved in a number of large-scale and high-profile projects, such as the University of Queensland Oral Health Centre, which won the highest honour at the 2016 Queensland State Awards. She was also the project architect for the Ipswich Government Office Tower, and the Kings Square commercial urban renewal development in Perth. Cho has been a strong driver behind the introduction of PechaKucha Night to Brisbane. Based on the Tokyo-born design presentation format of presenting 20 slides at 20 seconds per slide, the Brisbane variation provides a relaxed forum for local designers to present and showcase their work. The networking event is held regularly at Brisbane Powerhouse. Prior to her role at Cox Architecture, Cho held a role at Donovan Hill. From 2008 to 2010, she also served as the chair of the Queensland chapter of the Emerging Architects and Graduates Network (then known as Young Architects of Queensland). In 2011, Cho was awarded a Dulux Study Tour – Emerging Architect Travelling Scholarship, which afforded her the opportunity to participate in think tanks across Europe.